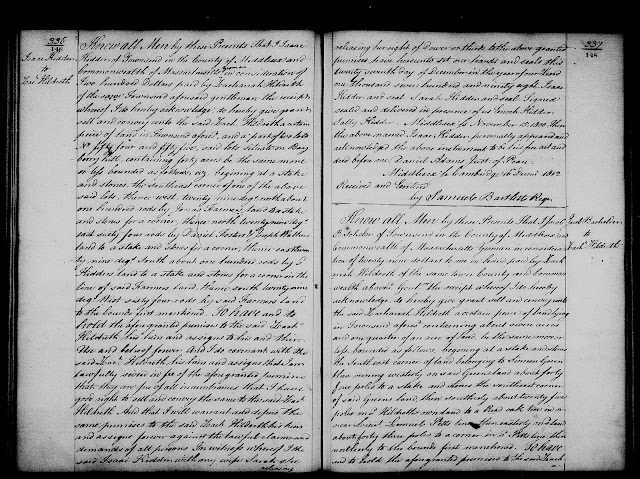 Genea-Musings: Amanuensis Monday - 1797 Deed of Jacob Batchelor to Zachariah Hildreth in Townsend, Mass. 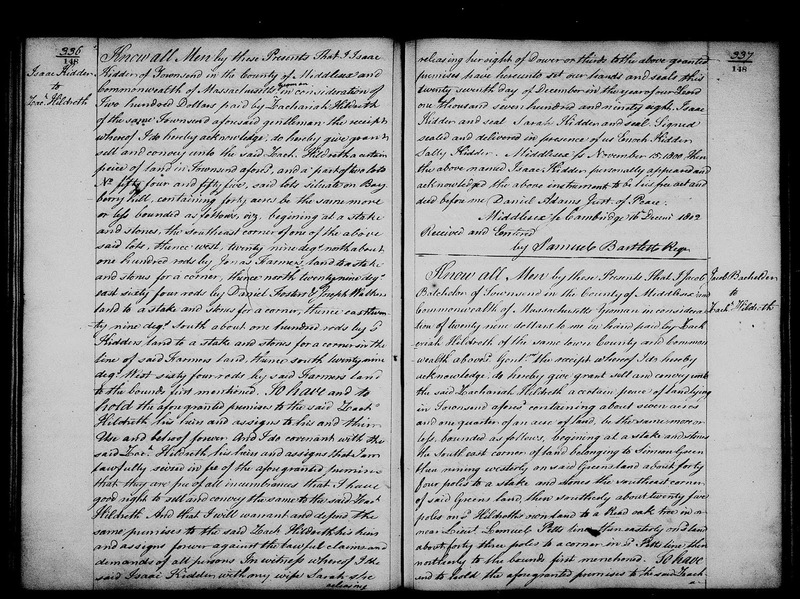 Amanuensis Monday - 1797 Deed of Jacob Batchelor to Zachariah Hildreth in Townsend, Mass. 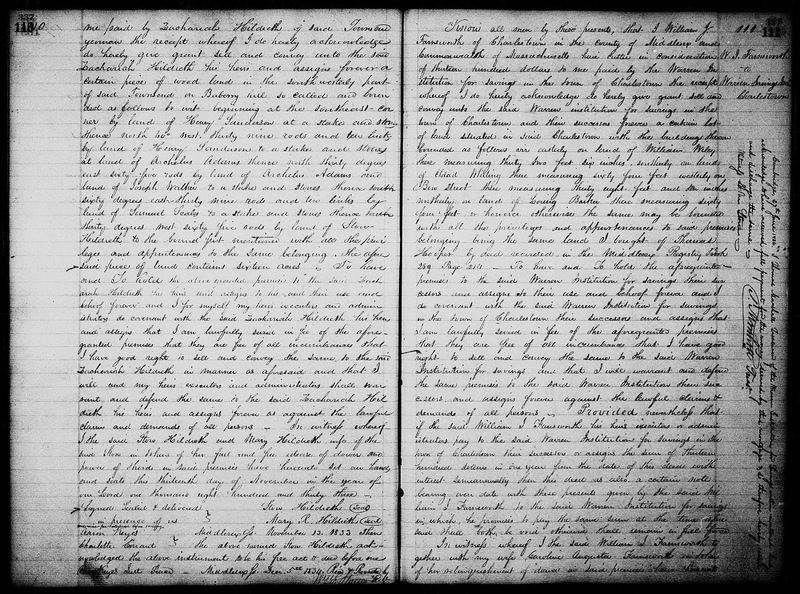 Lord One thousand seven hundred and ninety seven. 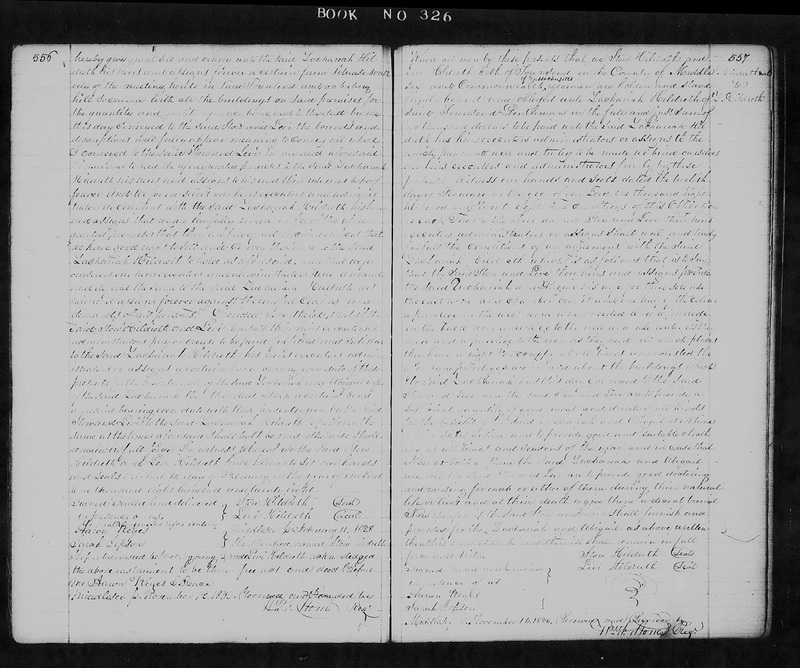 "Massachusetts, Land Records, 1620-1986," digital images, Church of Jesus Christ of Latter-Day Saints, FamilySearch (https://familysearch.org : accessed 23 December 2018), Middlesex County, "Deeds, 1802-1803, Vol. 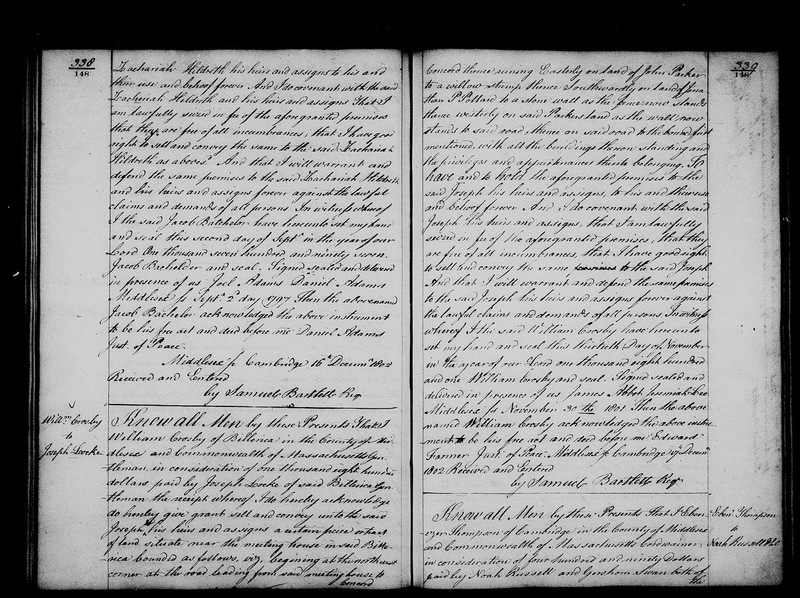 148," Volume 148, pages 337-338 (images 183-184 of 288), Deed of Jacob Batchelor to Zachariah Hildreth, executed 2 December 1797, recorded 16 December 1802. 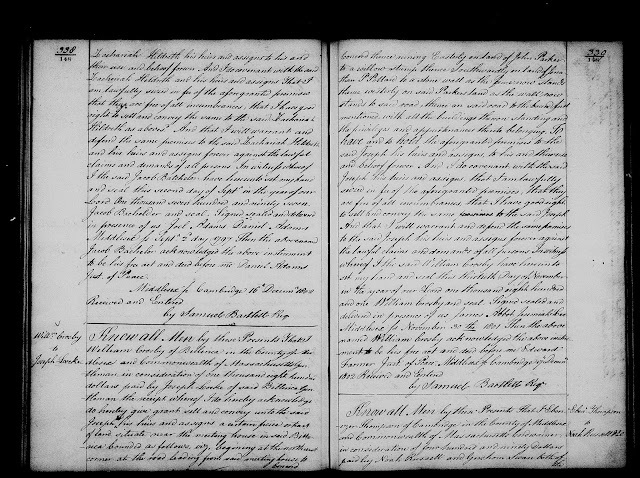 This deed is for seven and a quarter acres of land in Townsend, adjacent to land owned by Simeon Green, Lemuel Petts and Zachariah Hildreth. 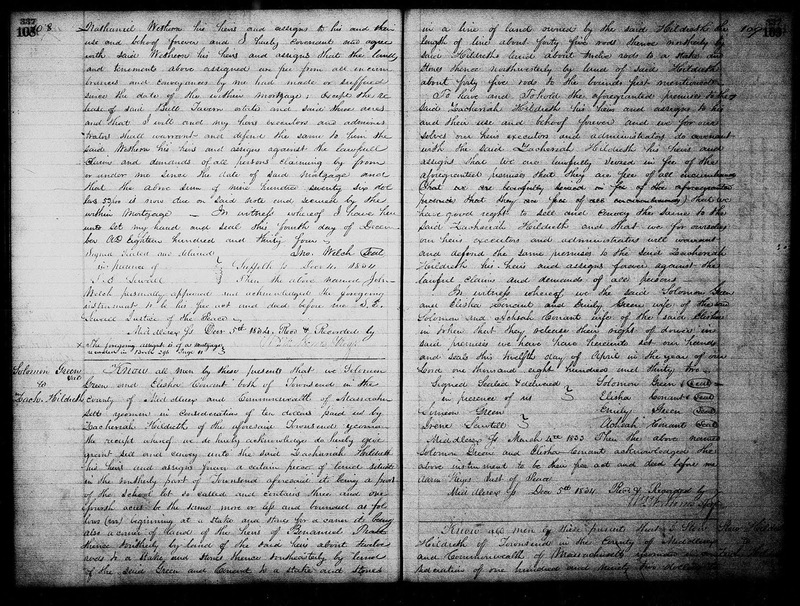 Zachariah paid 29 dollars in 1797 for this piece of land, which measures 44 poles (726 feet) in one dimension (easterly and westerly), and 25 rods (412.5 feet) northerly and southerly, in a rectangular shape. Interestingly, those measurements give 6.875 acres.